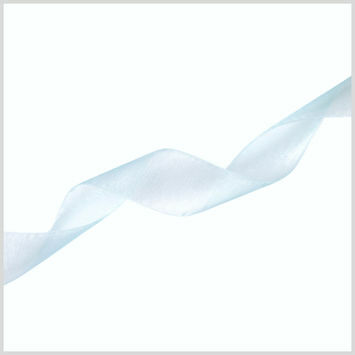 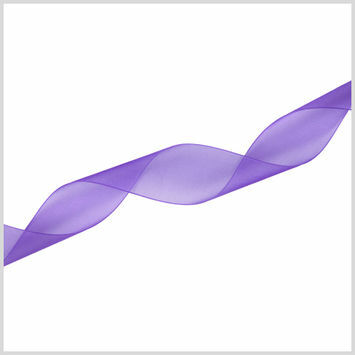 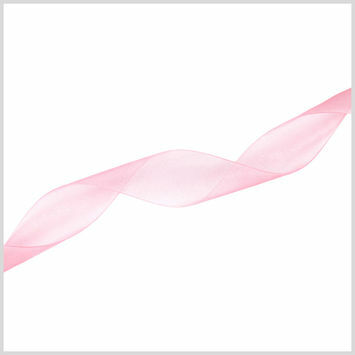 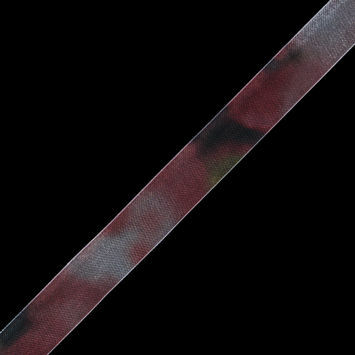 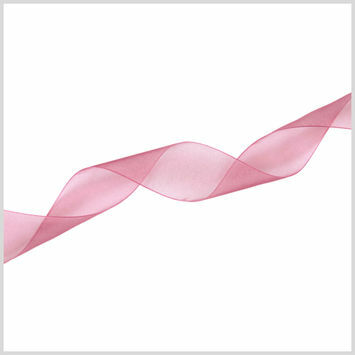 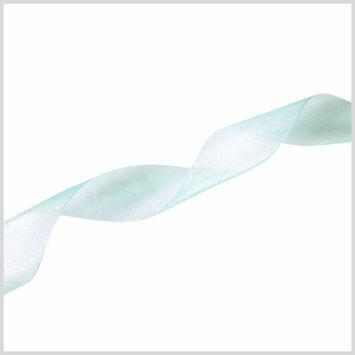 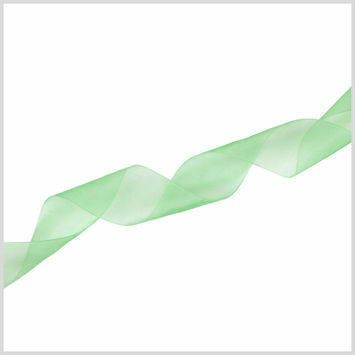 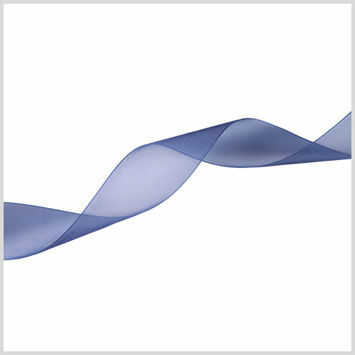 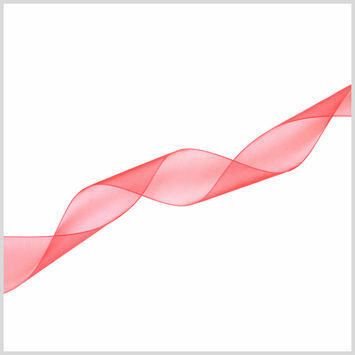 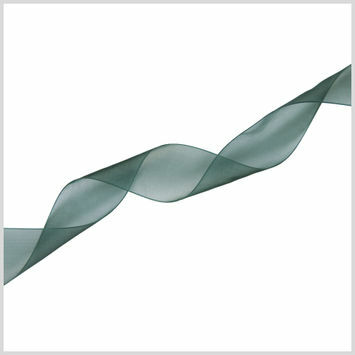 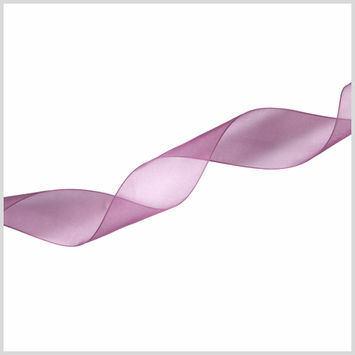 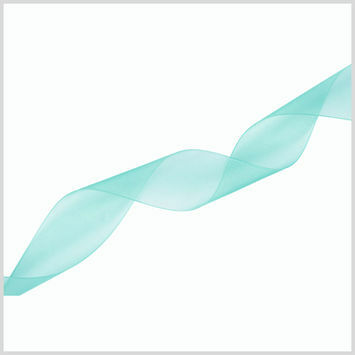 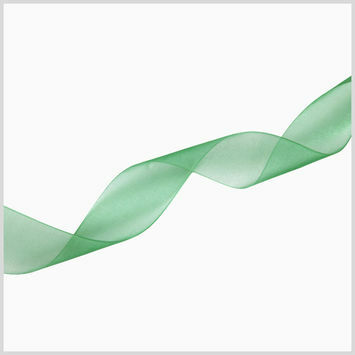 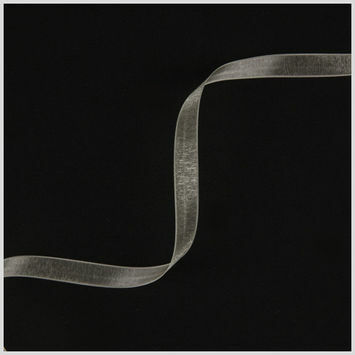 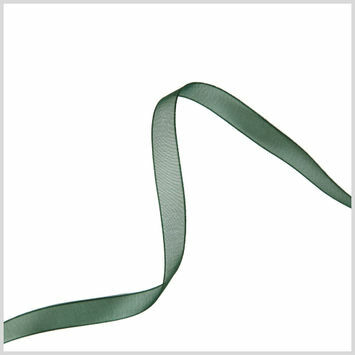 Organza Ribbon is the perfect way to add depth and elegance to a garment. 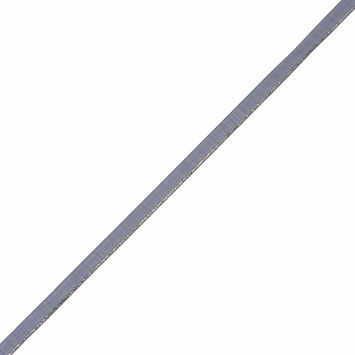 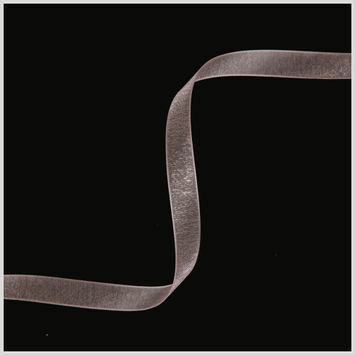 Thin and sheer, it is often used for bridal and evening wear. 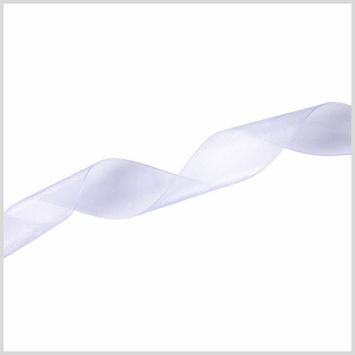 Organza was originally made from silk, but today it can be produced from a variety of synthetics such as nylon or polyester. 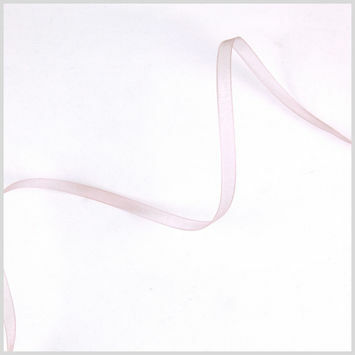 Organza is characterized by its sheer opacity voluminous body. 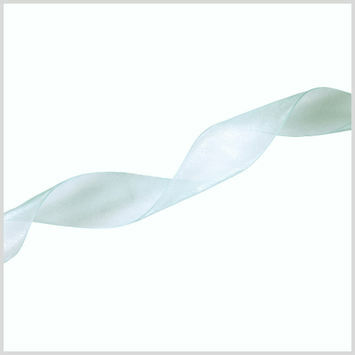 Use organza ribbon as the belt or on the veil of a bridal ensemble, or to adorn delicate lingerie. 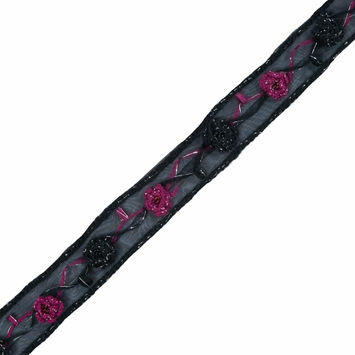 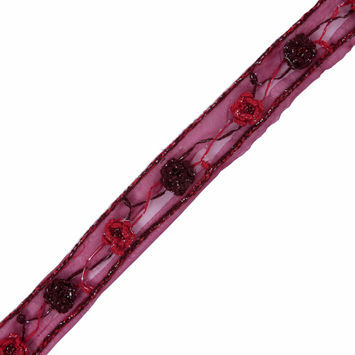 Red Embroidered Organza Trim - 1.25"
Black Embroidered Organza Trim - 1.25"
Black Organza with Silver Thread Trim - 1/4"
Black Organza with Gold Thread Trim - 1/4"